Sign up for our e-blast! 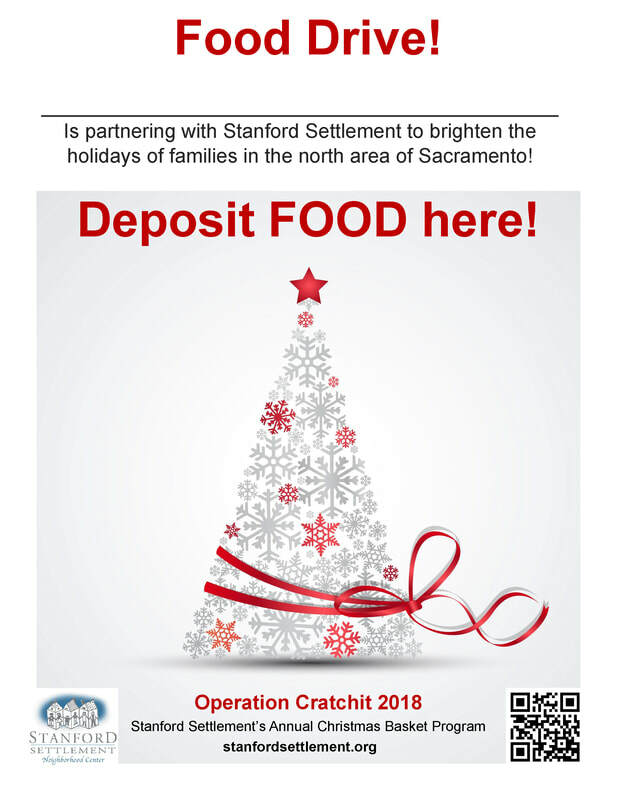 Select a flyer below to print for your food or toy drive for Operation Cratchit! 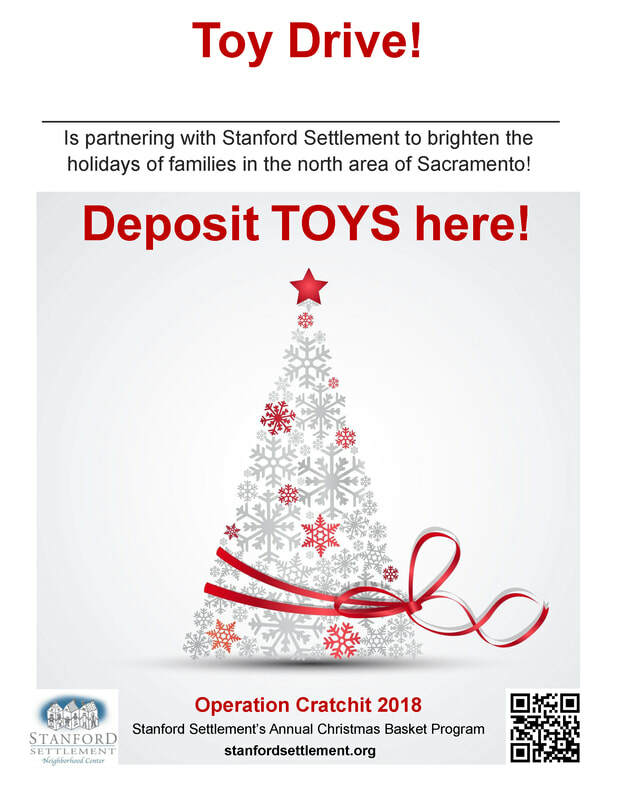 Thank you for supporting Operation Cratchit by collecting food or toys (or both)! Just find a large empty box, wrap it in Christmas wrapping paper, and print out one of these flyers to tape on it. Good luck & collect as much as you can...we will distribute one new toy to 1,200 children this year.